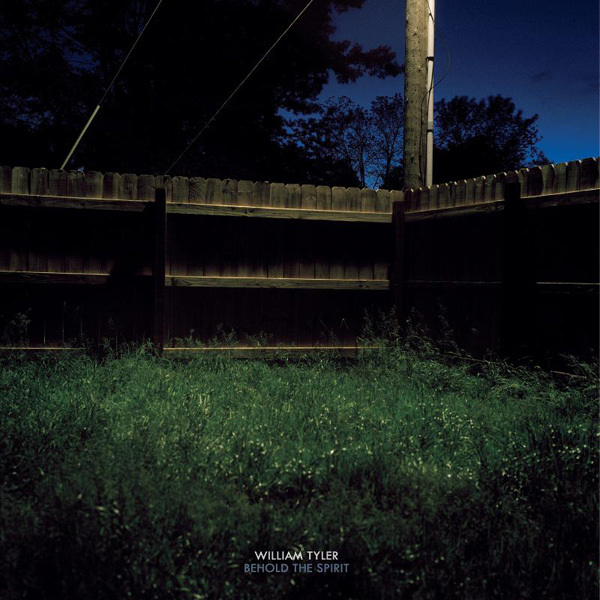 Late last year, we reviewed William Tyler’s excellent Tompkins Square debut Behold The Spirit. I recently caught up with William to talk about the making of the record, how he got into guitar, and his upcoming tour with Michael Chapman. W&W : Talk a little about how you got started in guitar… how long have you been playing, what got you started, and your early influences. Well I had the benefit/burden of growing up in Nashville, both around a lot of older musicians and a musical family. My father is a country songwriter and he was drawn to Nashville in the mid seventies, back when country singers bragged about smoking pot and reading books, as opposed to now when it’s all about trucks and patriotism. This entry was posted in Articles, Interviews and tagged Acoustic, Behold The Spirit, Fingerstyle, Guitar, Lambchop, Michael Chapman, Nashville, Silver Jews, Tompkins Square, William Tyler on January 19, 2011 by Work & Worry. William Tyler has played on his fair share of notable indie albums. You may have heard him on recordings by Lambchop, The Silver Jews, or as his own solo nom de plum, Paper Hats. Behold The Spirit is not only Tyler’s first release under his given name, but is also his debut full-length for Tompkins Square, and probably one of the finest acoustic guitar records in that label’s catalog… for even though Tyler does his part to carry the American Primitive flag for the always Takoma-leaning NYC label, the Nashville-based guitarist is no mere copyist… his fresh sounding arrangements and confident, variegated technique prove him to be an intriguing picker in his own right. I’ll dispense with some minor criticisms early: the “experimental” passages? This has become something of a cliche at this point, hasn’t it? It seems that no guitarist under the age of 40 can release an LP that doesn’t contain these sorts of generally indulgent, faceless interludes, and Tyler’s are no more or less interesting than most. From a strategic perspective, I can see the logic in having a tangible connection to the thriving drone scene, as it can add considerably to one’s audience, and provide crucial performance and touring opportunities (see James Blackshaw’s recent US jaunt with Mountains)… and after all, more than a few of today’s finest young acoustic pickers have evolved out of exactly that scene… it’s just that on an otherwise compelling guitar record like Behold The Spirit, hazy, meandering tracks like “To The Finland Station” and “Signal Mountain” feel like little more than filler. This entry was posted in Reviews and tagged American Primitive, Behold The Spirit, Fingerstyle, Lambchop, Nick Drake, Paper Hats, Silver Jews, Tompkins Square, William Tyler on November 25, 2010 by Work & Worry.